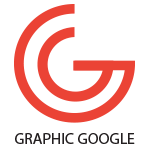 Graphic designing that is the key subject of this digital age and has no substitute, this field owned millions and billions of creations of all kinds that we can ever imagine. The purpose of graphics is just to elaborate the idea behind the scene with a perfect combination of colors and concept. 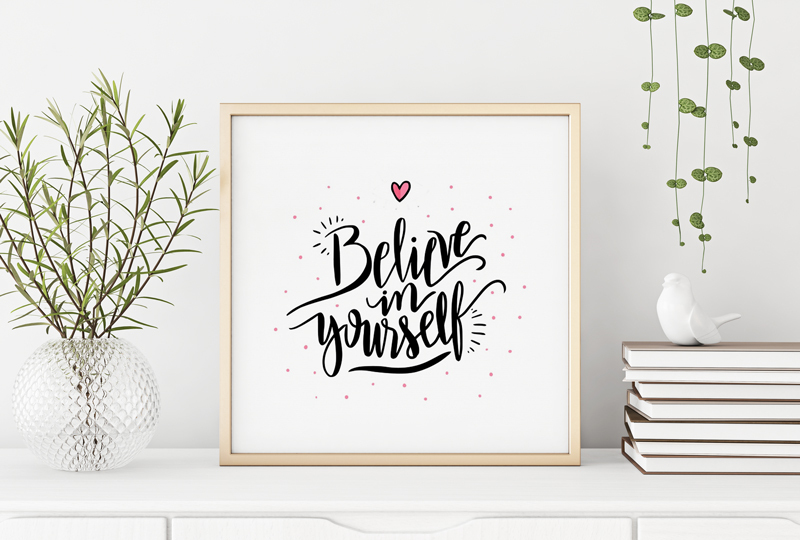 Today we are sharing with you Free Interior Metal Frame Poster Mockup PSD to showcase your creative artworks. Create a classy presentation via smart-object layer. Feel free to download our mockups for your designs presentation.